Thank you for considering the County Cabins Inn as your lodging option during your Mountain View, Wyoming vacation. Whether you choose to stay in our cabins or lodge rooms, you'll find exceptional comfort and a unique country charm. Let us know how we can help you! © 2016 Country Cabins Inn. Alma and Laurie Harmon are the builders, founders, and operators of Country Cabins Inn. They are the proud parents of thirteen children (yes, 13! ), and couldn't have built this business without them. Country Cabins Inn is the result of their large family working together. Country Cabins Inn was a dream that has taken many years to become a reality. 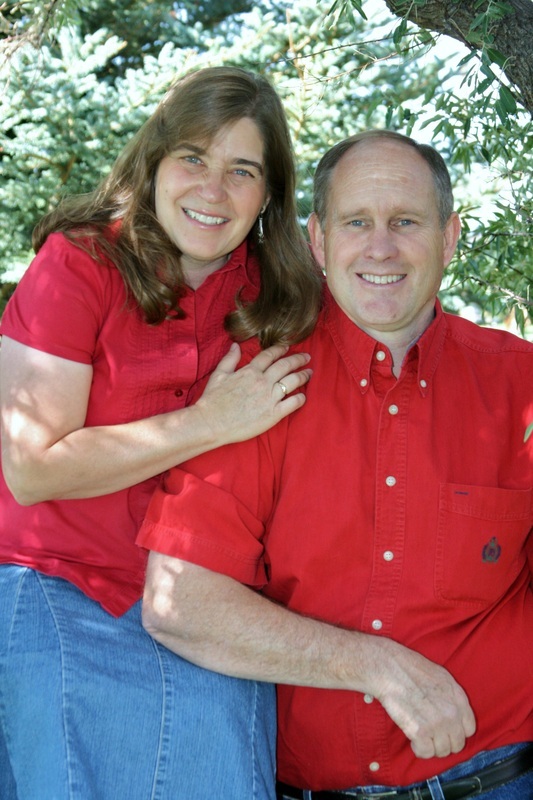 Alma and Laurie moved to Mountain View, Wyoming in 1992 with six children. Before moving, Alma was a real-estate professional in a suburb of Chicago, Illinois. Alma had prior experience in the construction industry, and decided to come and help his father build cabins and homes in Wyoming. After several long winters with very little work, they decided that they needed to change so they could feed their large, growing family. Alma already had a love for the culinary arts and had developed a reputation among family and friends as a great cook. The restaurant business seemed like a great idea so they could feed their family. Their first business, the Pony Express was a sandwich shop. It did well for many years, and has now transformed into the beautiful hospitality business: Country Cabins Inn.